How Popular is a San Jose Cremation? California has the highest rate of cremations in the U.S., according to a study by the Cremation Association of North America (CANA). 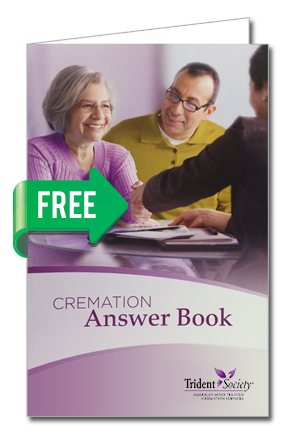 Cremation is a popular choice in the state of California over burials for several reasons. Cremations are cost-effective, eco-friendly, and give families the opportunity to keep or scatter ashes in a special place.